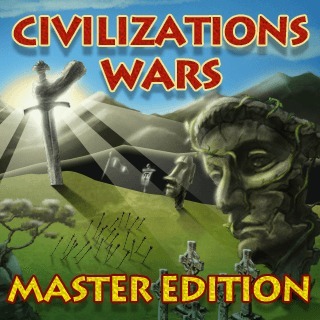 Play Civilizations Wars All Stars and more Arcade Games on Games1.com! Civilizations Wars All Stars is a fast thinking strategy game, with deep tactic capabilities and amazing graphics in unique style. This special version combines four different games in one. Choose your favorite race, battle through tons of levels, capture varieties of buildings, fight against dangerous monsters and lead your people to victory!